The Women’s Center, 2000 Sheridan Rd., will integrate counseling services with CAPS by Winter Quarter. The center's only clinician will leave the University by the end of the year, an administrator said. 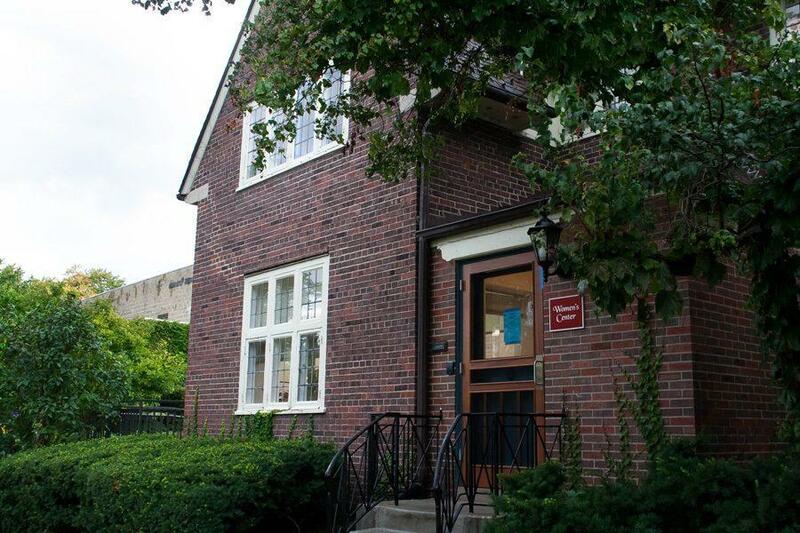 Women’s Center counselor Sara Walz has decided to leave Northwestern at the end of December, the Office of the Provost announced in an email on Tuesday. Walz’s resignation comes after the University announced in September that long-term counseling will be eliminated from the Women’s Center and streamlined into Counseling and Psychological Services, sparking criticism from students. The Office of the Provost said changes to the Women’s Center, located at 2000 Sheridan Rd., will be fully integrated by Winter Quarter. Walz is the only clinician currently on staff after the center’s director, Renee Redd, left the University in January. She has been involved with Northwestern for a decade and now plans to open a private practice to continue providing safe and holistic services, associate provost for diversity and inclusion Jabbar Bennett wrote in an email to the Women’s Center listserv. Women’s Center interim director Alecia Wartowski said in an October email to The Daily that Walz was in continuing discussions with Counseling and Psychological Services during Fall Quarter about the integration of Women’s Center services into CAPS. She also continued to provide long-term counseling to students throughout the quarter. In the email, Wartowski said Walz provided between 35 and 40 percent of individual counseling services between 2013 and 2015. Bennett described Walz as “an integral part” of the Women’s Center who has advocated for survivors of sexual violence and continually addressed sexual health and awareness. She will continue pursuing her work in advocacy and social justice, the email said. Bennett and Walz did not respond immediately to requests for comment.